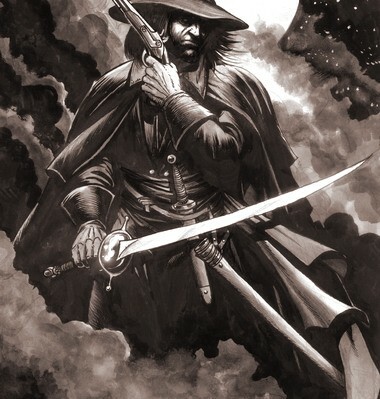 I over the summer wanted to see about running a game of Solomon Kane using 2D20 Conan, and wanted to see if anyone could offer any advice for adding flintlock black powder arms into the game. My largest hang up is mostly around how to represent the cumbersome loading times of period firearms. 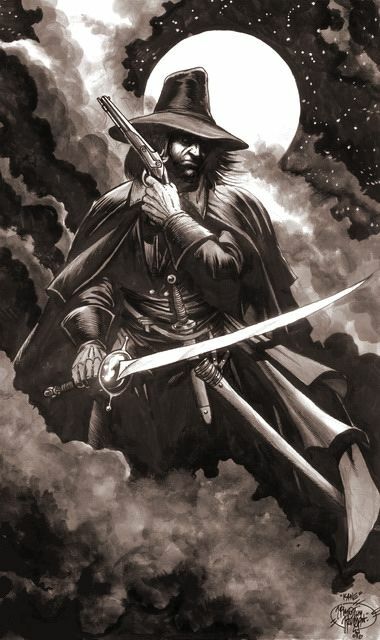 2D20 seems largely unconcerned with the matter of reloading weapons after they’re fired, allowing even a heavy crossbow (the Arbalest) to be fired and ready again for the next round of combat so I’m not certain I should make an issue of it. Although I was thinking that I should find a way to represent loading a firearm to help balance them against the game’s other ranged weapon options, especially since they have yet to fully fall out of use in the during the time period.